Elemental War is a huge 3D tower defense game with roguelike elements. Tri6 is an arena racer in the style of Mario Kart and Tron offering fast action Gameplay in local and online multiplayer. 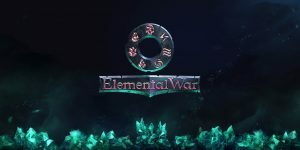 Apply for the closed beta of Elemental War! We are looking for beta testers for our Tower Defense game Elemental War! You can find out why you should apply and what awaits you here.